When you partner with My Absolute Beauty, you partner with the best online beauty distributor in the industry! Removing a client’s eye makeup is a crucial step before applying a lash tint or lifting service.  Use this Belma makeup remover for the best results. Invest in a quality makeup remover that is both gentle and effective before your next lash tinting or lifting service. Not only do clean lashes prepare them, but it also allows for a better end result! Size: 30ml sample size or 125ml size.